Quality PU leg guards with conventional cane protection. 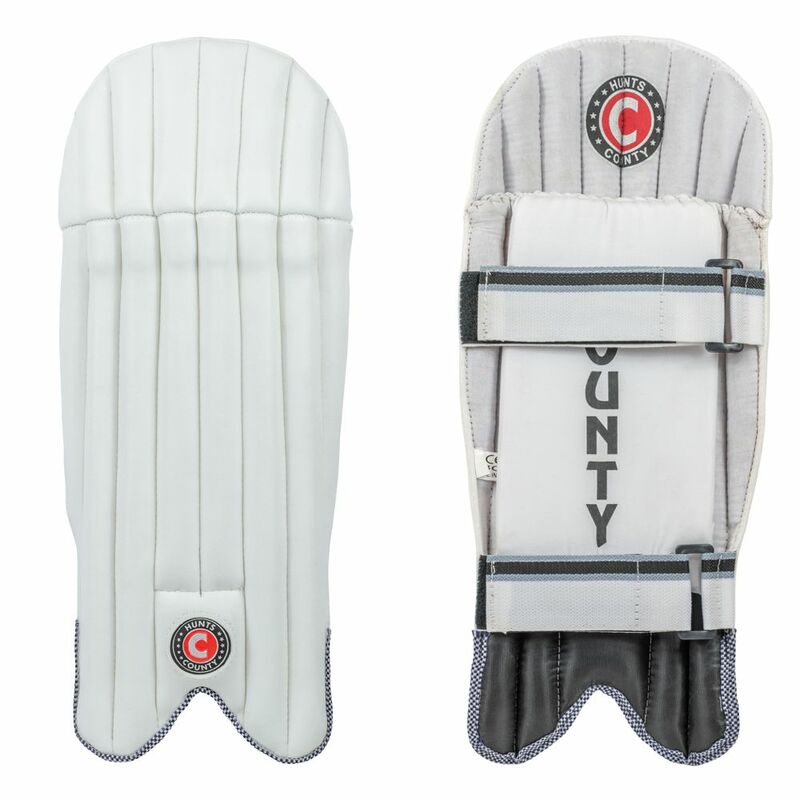 Wide single vertical bolster with wrap around cotto padded knee roll. Dual purpose. Sizes Youth, Boys, Small Boys, XS Boys and Mini Boys.